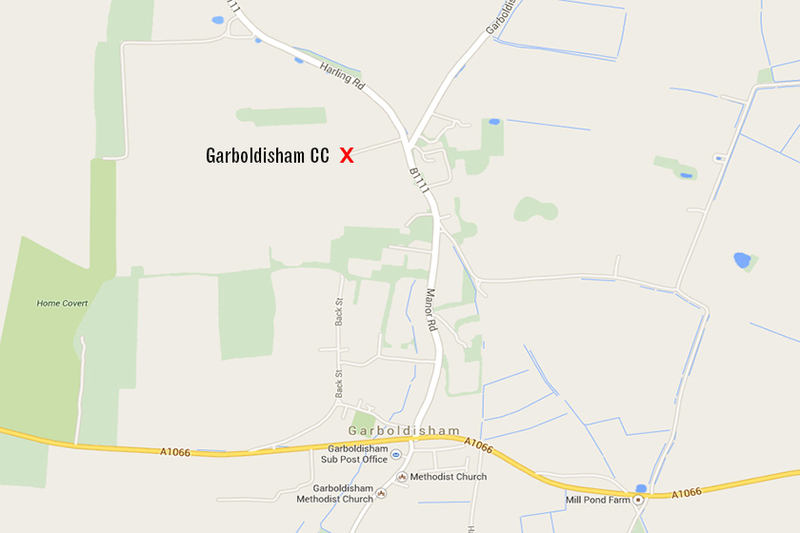 The club is situated on the north side of the village of Garboldisham just off the B1111 road to East Harling. If you are coming from the crossroads in the centre of the village, follow the B1111 north out of the village in the direction of East Harling. After 3/4 mile take the left fork to East Harling and then immediately turn left up a track with open fields on either side. 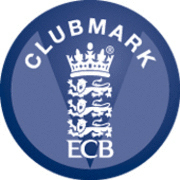 The club can be found at the end of the track. If you are coming from East Harling direction on the B1111, once you have passed the 30mph and village signs, turn immediately right up the track to the club. If you are coming from Banham or Kenninghall direction, look for the 30mph sign as you enter the village outskirts, then 100m further on turn sharp right at the T-junction in the direction of East Harling and then immediately turn left up the track to the club. If you are following a sat nav, it will get you close but not quite close enough… If you find it taking you up a straight track with houses either side then you need to turn around and head back 100m to where the Kenninghall Road meets the East Harling road at the fork. The track for GCC is on the other side of the fork.